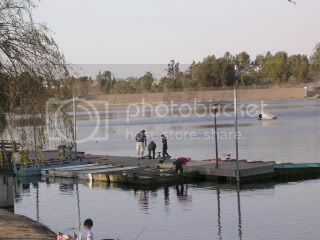 Laguna Niguel Lake is a beautiful 44-acre lake located in Laguna Niguel Regional Park in Southern Orange County. 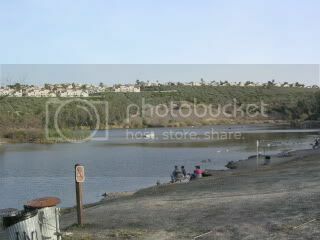 It is most famous for its hard fighting Utah Hook Jaw Rainbow Trout. LNL has beautiful fish, which are raised in streams in the Boulder Mountains in Utah. During trout season, bait fishing, artificial fishing, and fly fishing is excellent, and you’ll be sure to fill stringers. Carp anglers will have good luck in the Spring when lots of big carp come into the shallows to spawn. No one fishes them and fishing can be really good at times.